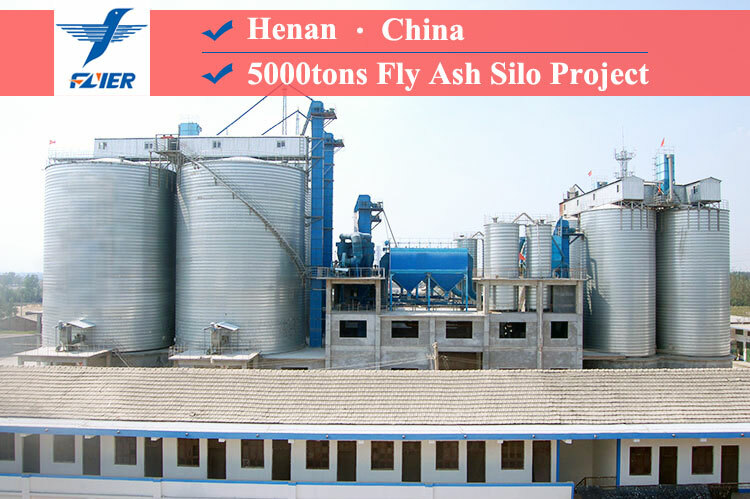 Flyer built 4 the same size 5000tons (Ф16m×H22m) fly ash silo for the clients from Henan, China. 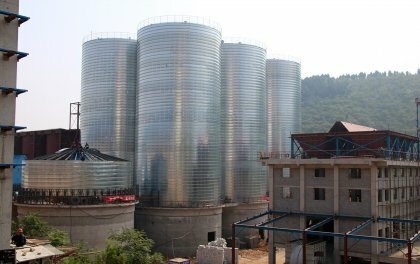 This project was finished quickly and smoothly because we have cooperated with each other many times. 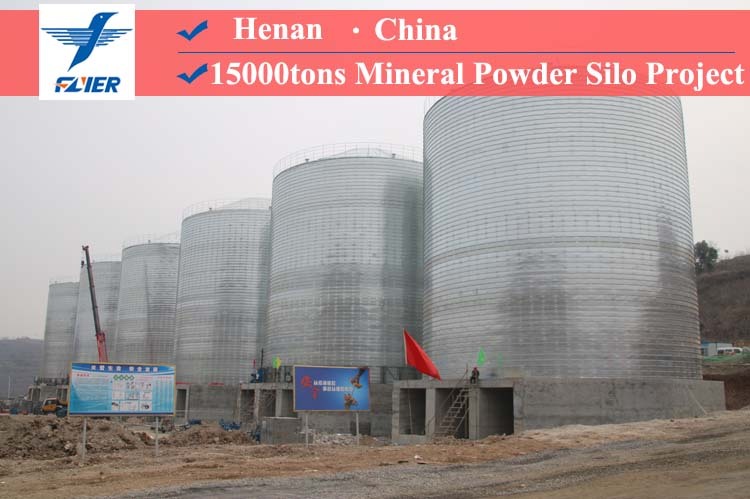 This client from Xinxiang, Henan, is our fellow-townsman, they are specialized in cement and industrial powder sales. 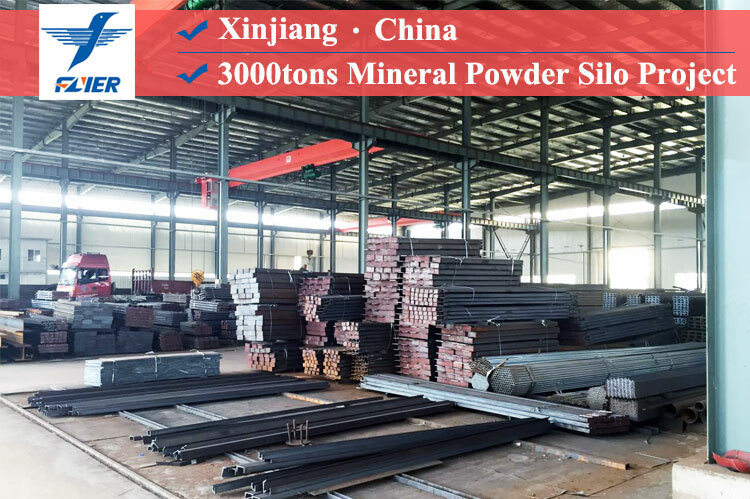 This time they also ordered 4 slag storage silo (Ф9m×H18m). 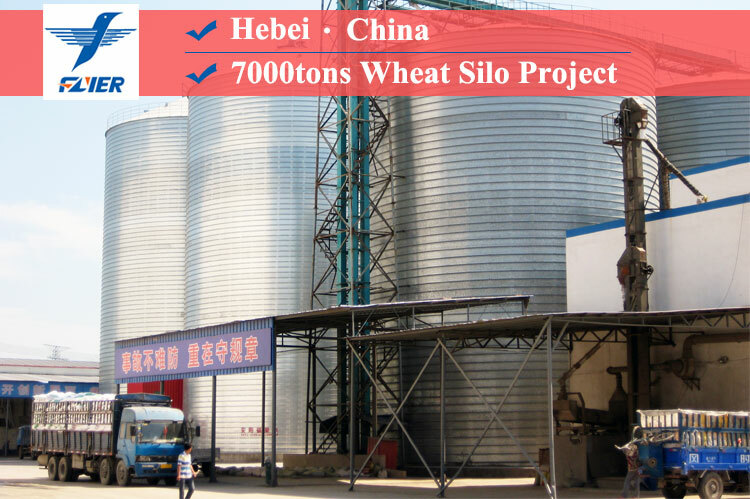 With the development of their company, the demand of steel silo is gradually increased. Actually, we have reached a long-term partners relationship several years ago. Client’s trust is the most important support for Flyer. 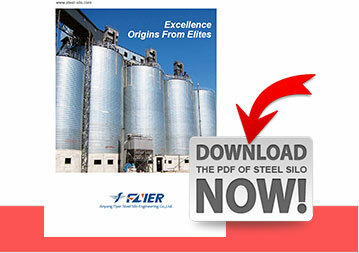 Why choose Flyer steel silo? 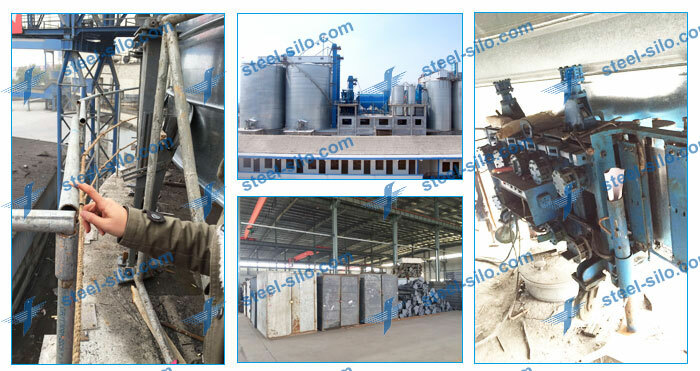 With 10 years experience in the steel silo industry, Flyer has a mature steel silo production line. 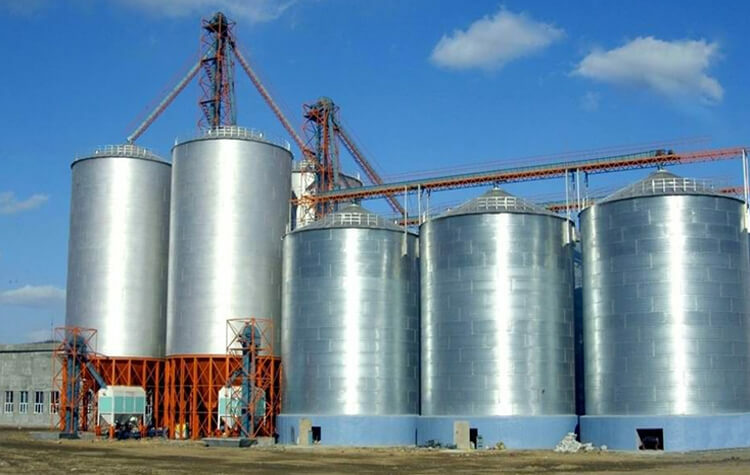 We also possess 23 group of new types complete steel silo production equipment. 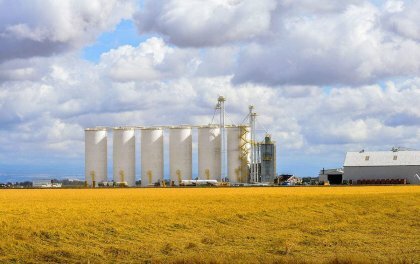 What kind of steel silo do you want to have? Please tell us and we will try our best to meet your requirements.